Door Hardware, Winston-Salem, NC | Residential Building Specialties, Inc. 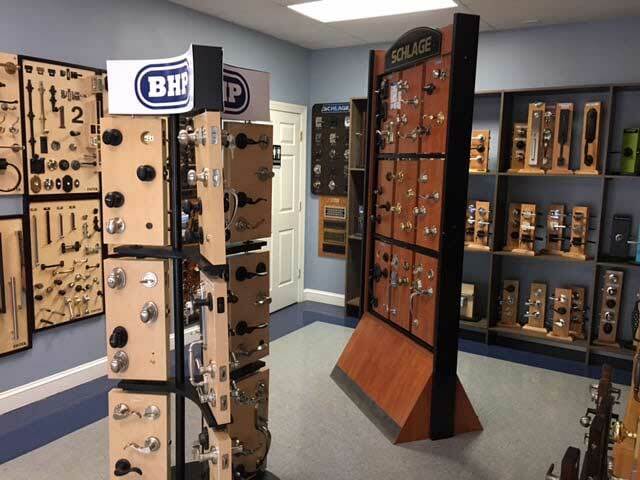 Door Hardware, Winston-Salem, NC | Residential Building Specialties, Inc.
All of the keying of our door hardware is completed in-house. Having great door hardware isn’t just about having quality security features on an entryway, but also about establishing a quality entrance point for homeowners. At Residential Building Specialties, Inc., we offer interior and exterior door hardware for new and existing homes in the Winston-Salem, North Carolina area. All of the keying of our door hardware is completed in-house to ensure that a single key will fit all of the locks in a single order. Even, better, we also offer installation of all the products we sell.